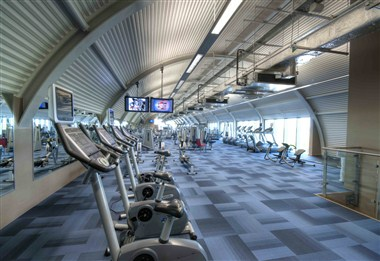 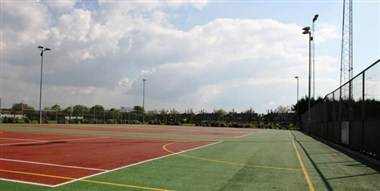 Located near the center of Portsmouth, The Mountbatten Centre offers wide range of leisure, sporting and function/event facilities. 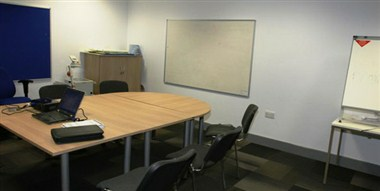 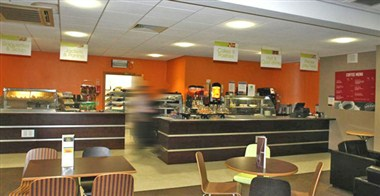 We have 2 meeting facilities at our venue; a function suite and a meeting room. 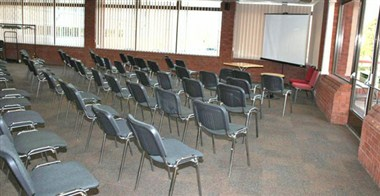 Both the facilities are equipped with necessary infrastructure to make your event successful.